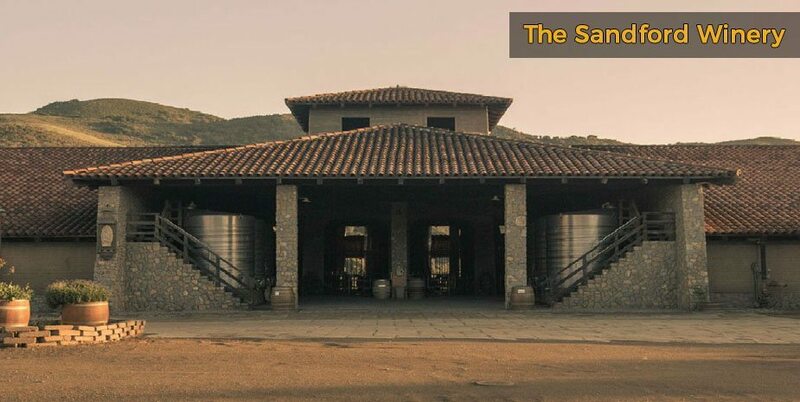 Santa Barbara is the place to be if you’re looking for gorgeous vineyards and over 50 different varieties of sumptuous wines. 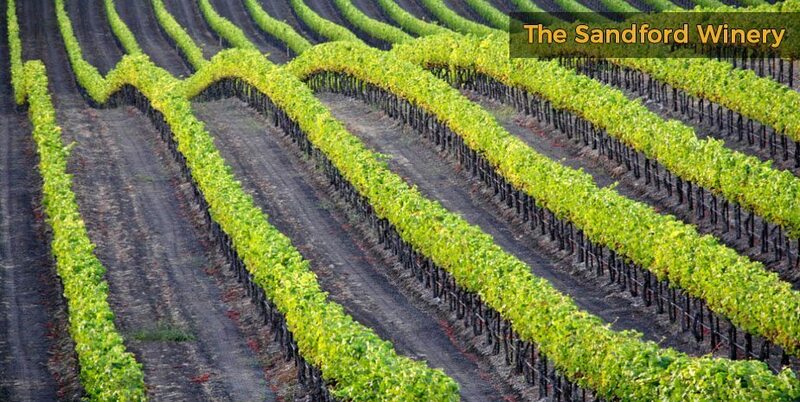 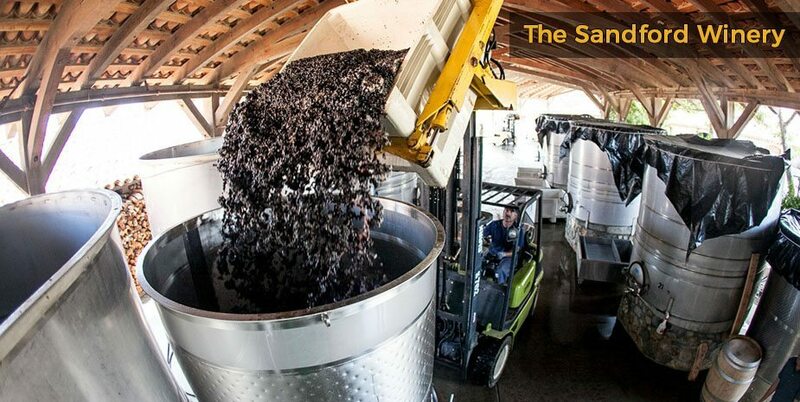 The Santa Barbara Wine Country has a unique climate that makes it famous for producing quality cool-climate wines, from Chardonnays and Pinot Noirs to Sauvignon Blancs. 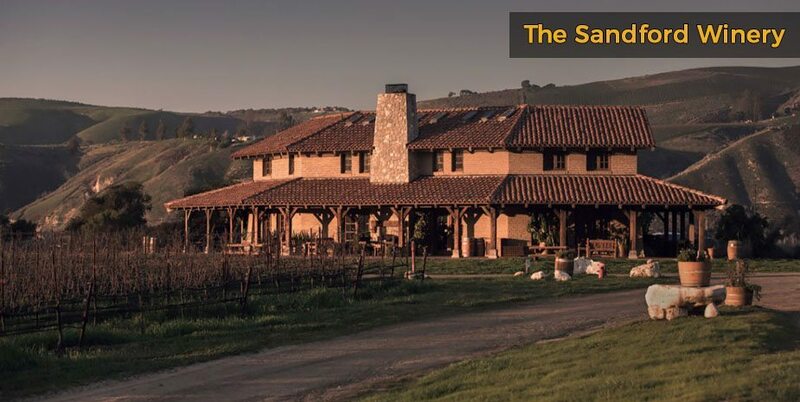 So, if you’re looking for a special wine tasting weekend, look out for Santa Barbara getaway deals, grab a rental car and explore the countryside and its numerous vineyards. 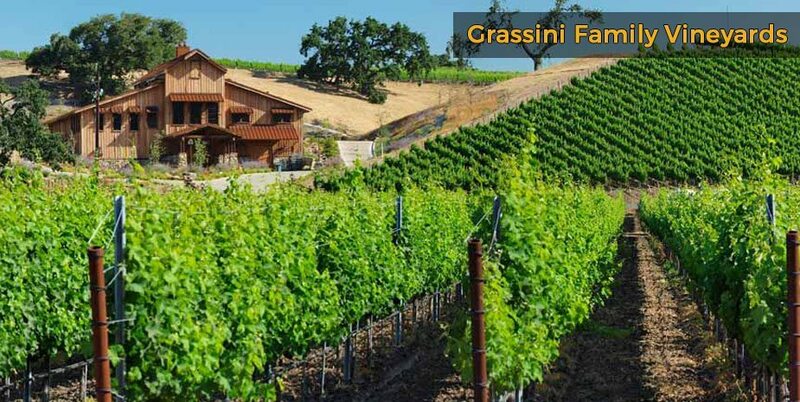 Santa Barbara wine tasting tours are extremely popular and there are dozens of family-run wine tasting rooms and vineyards in the area, set against a backdrop of the ocean and mountains. 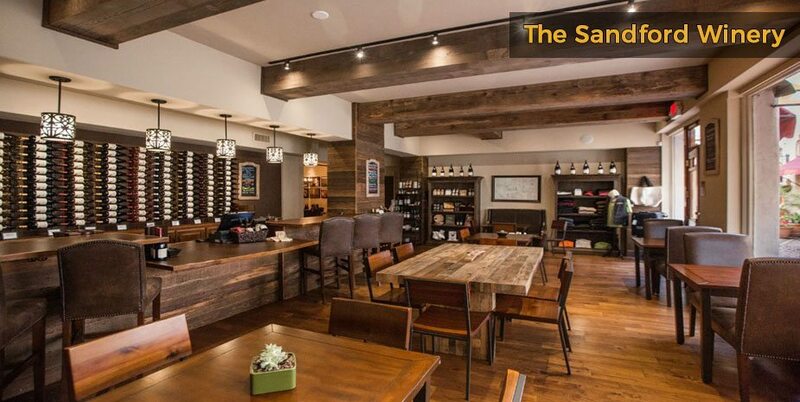 This makes the city a perfect destination for couples and there are plenty of romantic hotels in Santa Barbara for glitzy getaways. 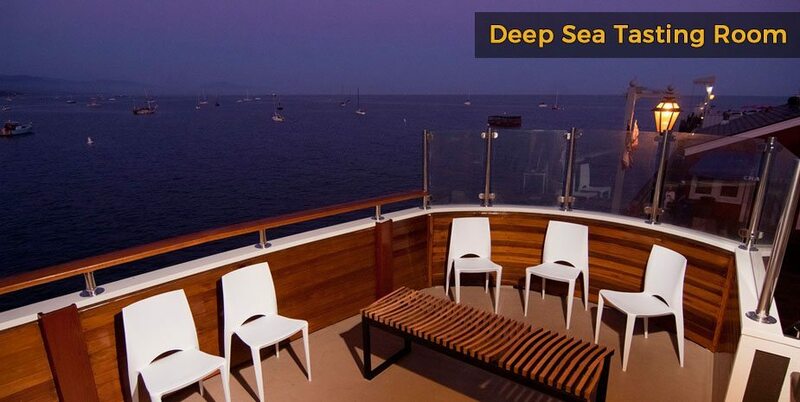 Many have a luxurious honeymoon suite especially for newlyweds vacationing in the area. 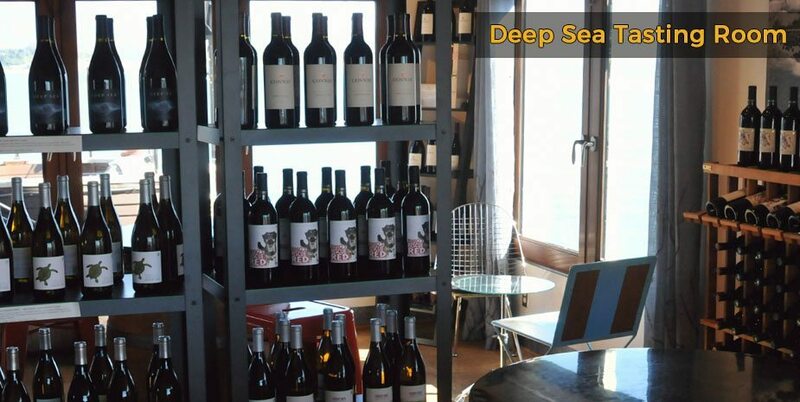 Wine-lovers can follow the urban wine trail on foot through downtown Santa Barbara to the beach, hopping between 26 tasting rooms to sample a variety of wines produced in the region. 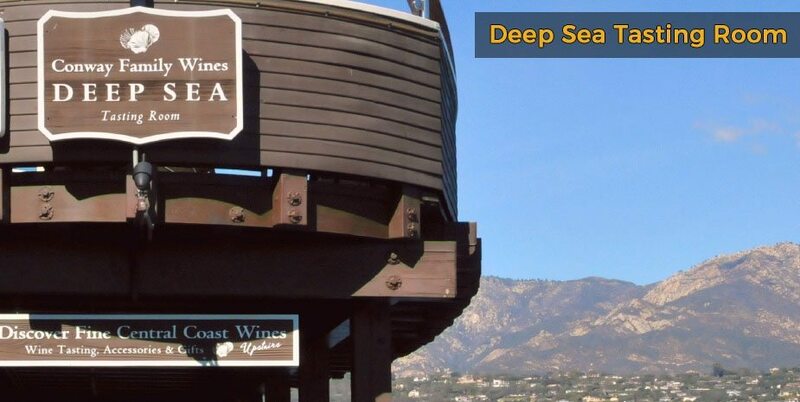 Stay in a beach side hotel in Santa Barbara for easy access to downtown and sea-front wineries like the Deep Sea Tasting Room by Conway Family Wines, which is located on Stearns Wharf with a 360 degree view of the coastline. 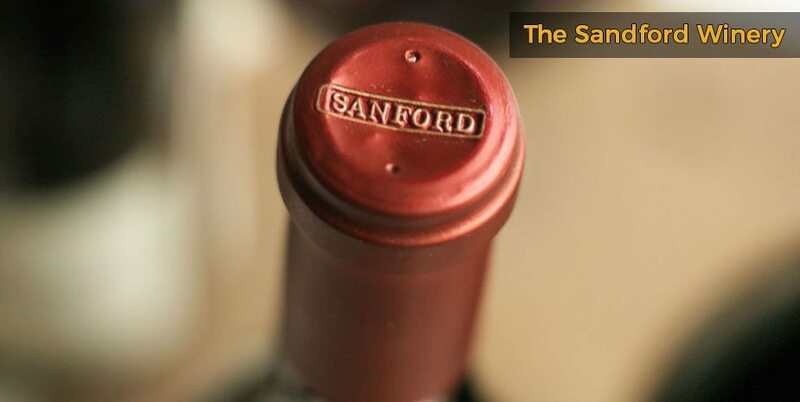 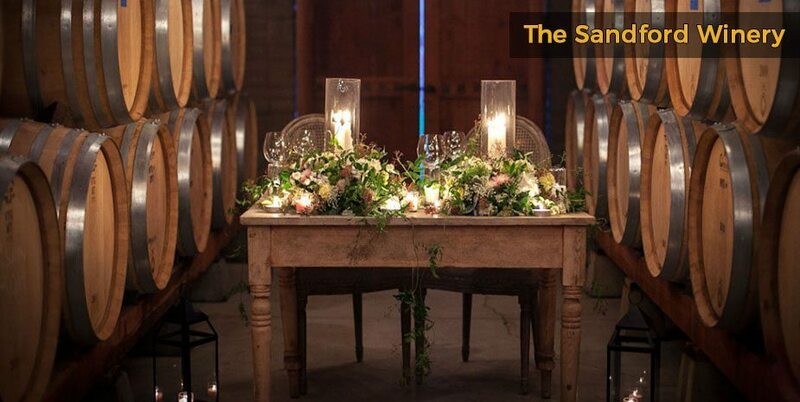 The Sandford Winery has two tasting rooms; the downtown room runs daily tastings and pairs chocolate with wine. 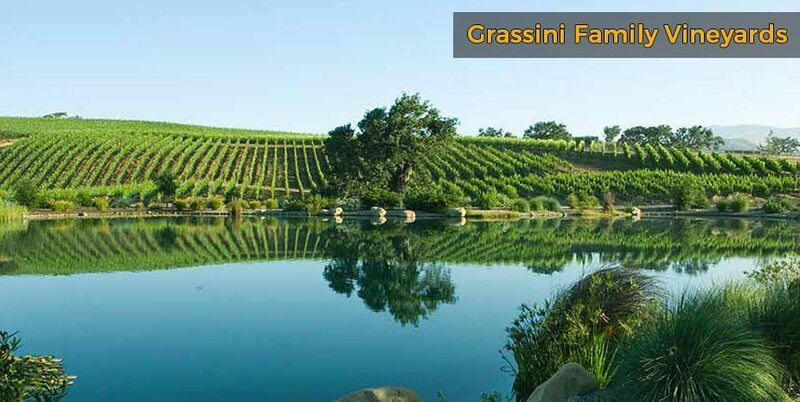 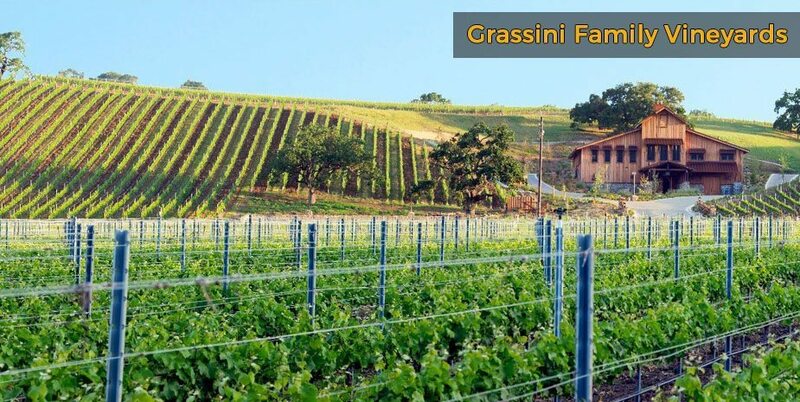 The famous Grassini Family Vineyards also has a variety of popular daily wine tasting menus.